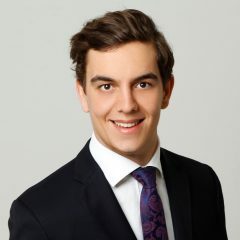 Having studied mechanical engineering at the RWTH Aachen University, David started to focus on textile engineering and received the Master of Science degree in textile engineering. Furthermore he developed electronic sensor systems for the integration into textiles at the ETH Zurich. Starting his PhD he supported research in the field of smart textiles at the Institut für Textiltechnik at RWTH Aachen University. Coming from smart textiles he started the research field of smart materials and 4D textiles at RWTH Aachen University. With his research group he won the 2016 Innovation Award of RWTH Aachen University. Public funded projects bring together the competences of ITA and our industry partners and academic research partners from other disciplines. Here pre-competitive innovative process chains and new textile solutions for selected applications are developed. An emphasis is placed on supporting the innovation activities of SMEs. Furthermore, process analyses and feasibility studies are carried out and prototypes are brought to market through direct research and development contracts from the industry. For the research and development work, ITA has a modern equipped technical facility , which fully represents the textile process chain, from raw materials to semi-finished textile or component. 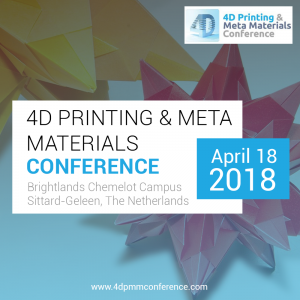 The 3rd edition of the 4D Printing & Meta Materials Conference will take place on April 18, 2018, at Brightlands Chemelot Campus in Sittard-Geleen, The Netherlands. 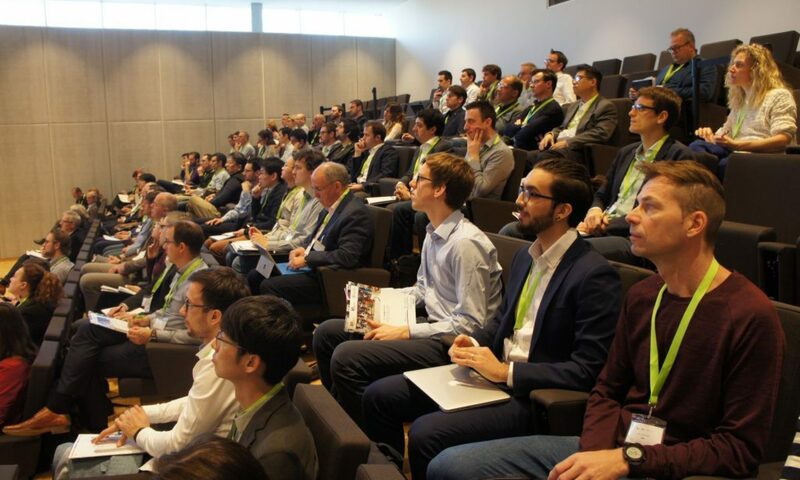 At the same location, on April 17, 2018, the 3D Printing Materials Conference and the 3D Printing Design & Engineering Conference will be held.